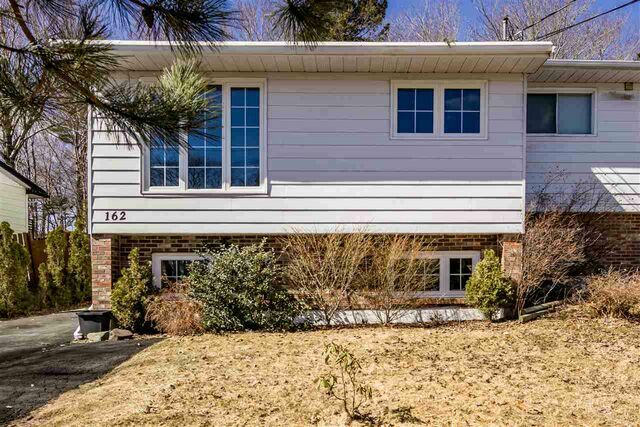 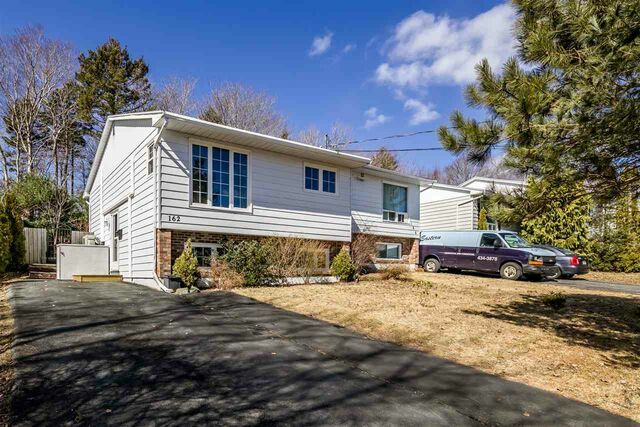 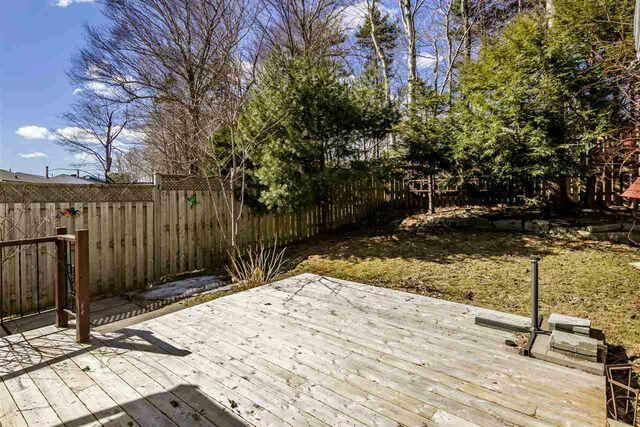 162 Flying Cloud Drive, Dartmouth (MLS® 201906604 ) You'll be impressed when you put 162 Flying Cloud Drive in Forest Hills on your viewing list of homes. 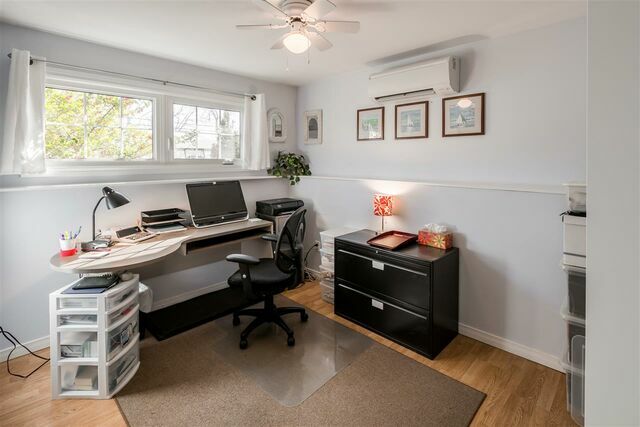 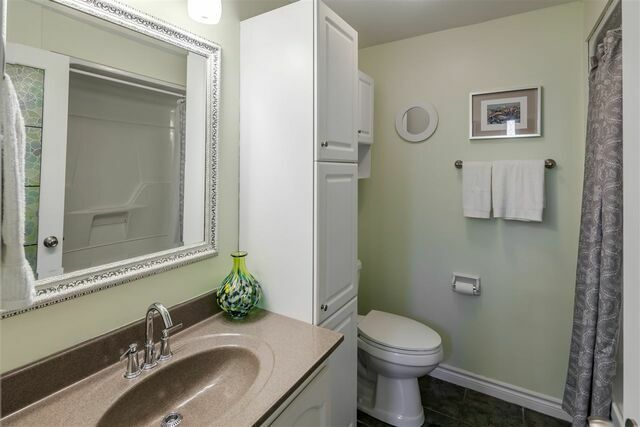 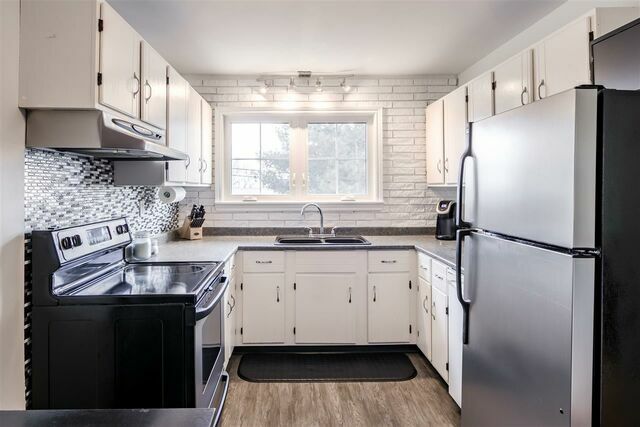 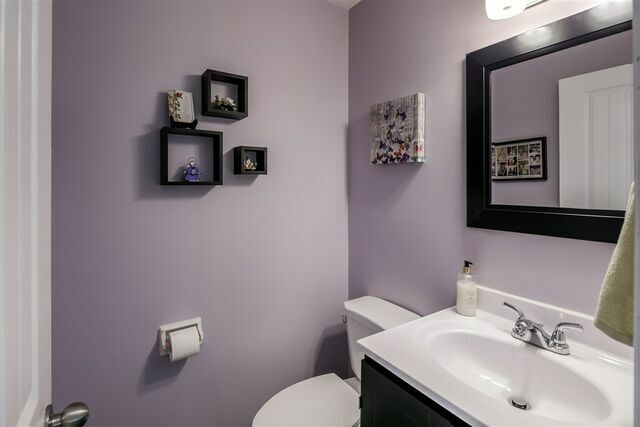 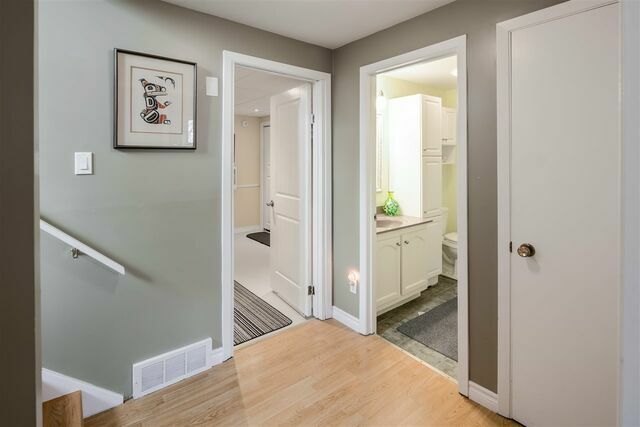 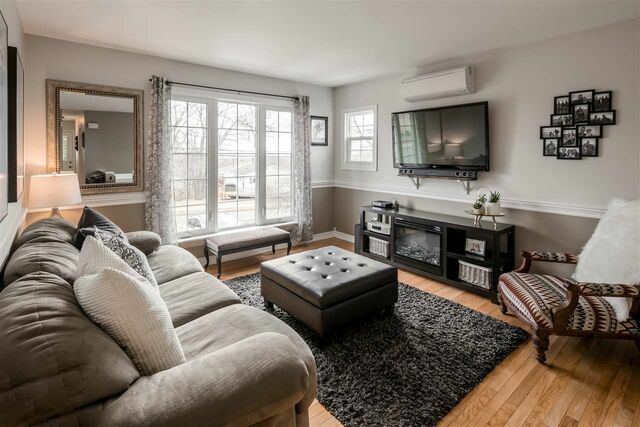 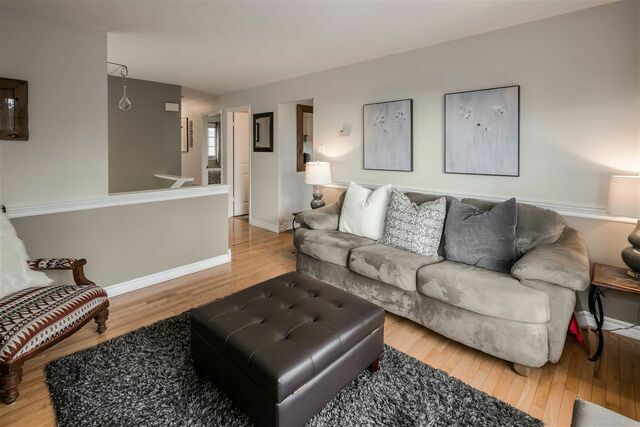 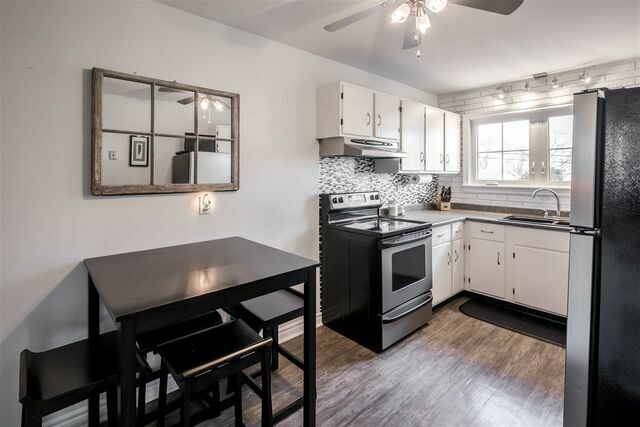 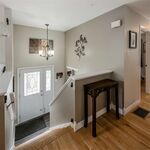 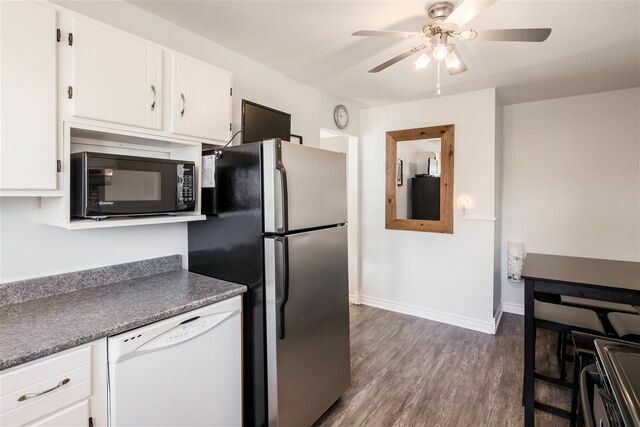 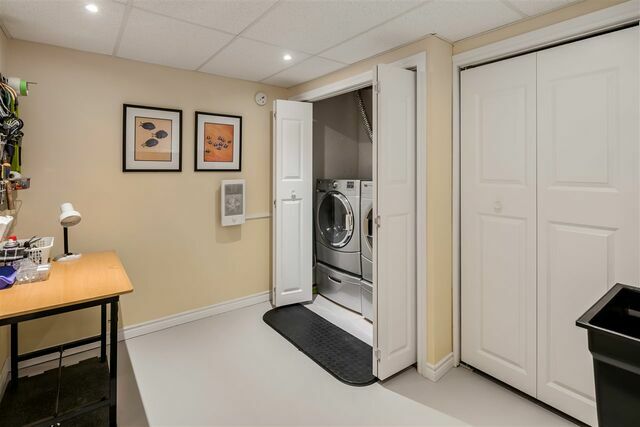 This semi-detached home offers great space including 4 bedrooms, 1 1/2 baths, eat-in kitchen, sun filled living room, recently updated laundry/utility room and bonus den/recroom/studio. 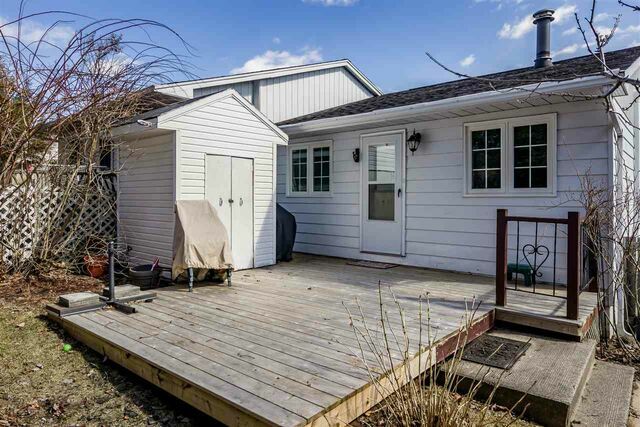 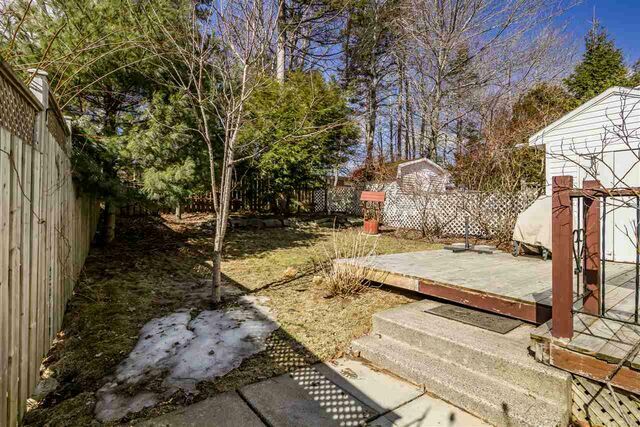 Add to this energy efficient heating with new heat pump system, fenced in back yard with great deck for entertaining, paved driveway with room for 3 cars and you'll see immediately the value this home offers. 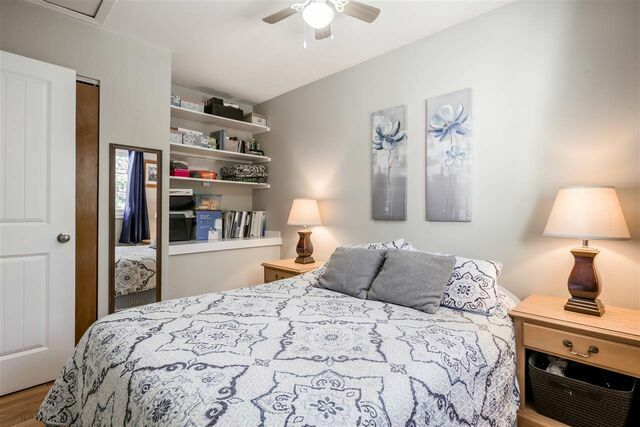 The main level features living room, eat-in kitchen, master and second bedroom along with a power room and convenient access to the backyard. 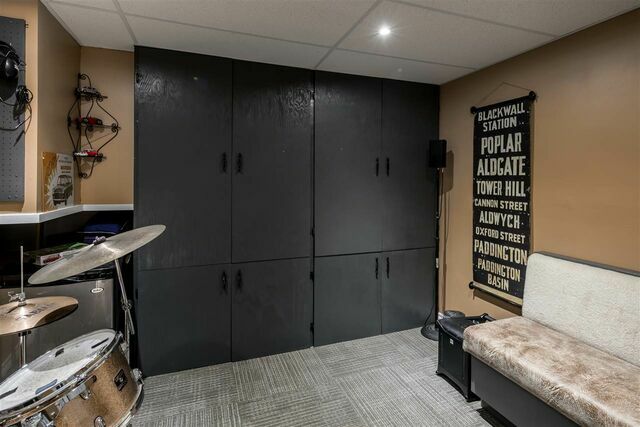 The lower level offers a full 4 pce bath, 2 bedrooms, laundry storage area and a bonus room that you can decide its best use - music studio? 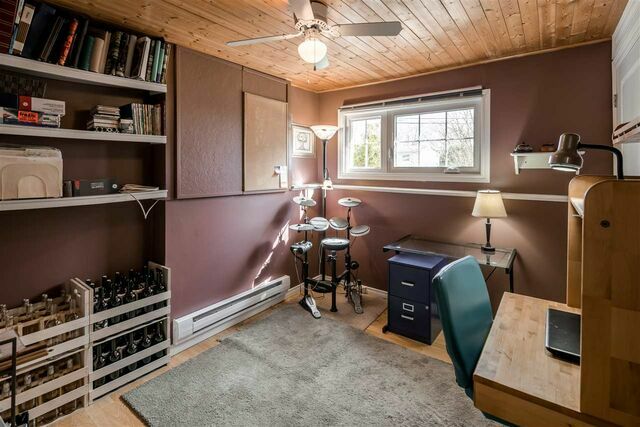 study/den, or perhaps a hobby or media room. 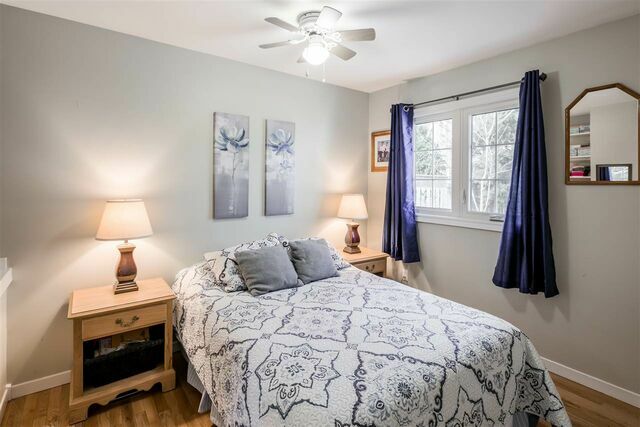 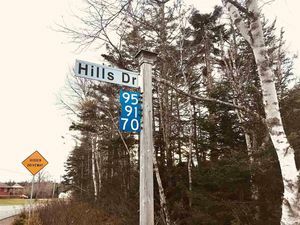 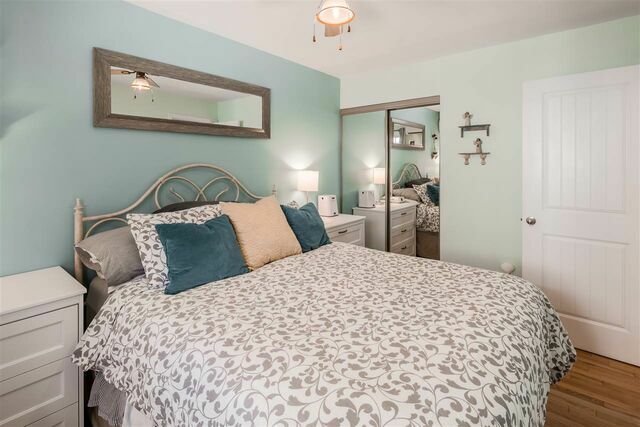 Located within walking distance of school, bus route, and conveniently in the Forest Hills area close to highway access, shops, services, and so much more. 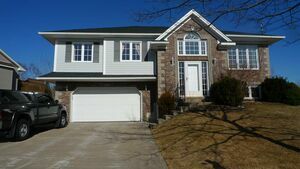 Call for more information on this home and book a viewing today.